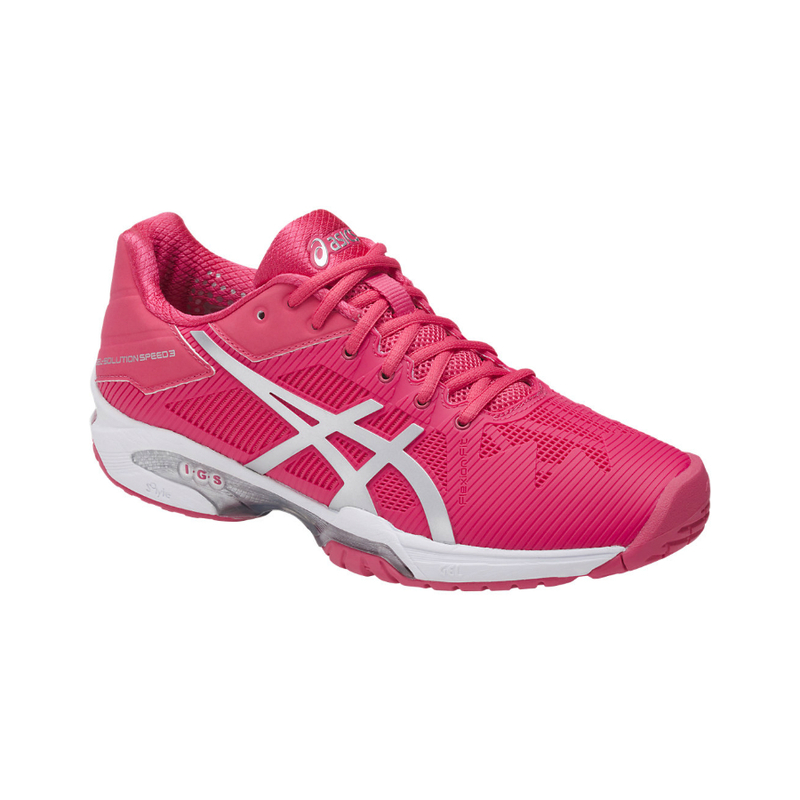 ASICS GEL-SOLUTION SPEED 3 Womens Tennis Shoe – New colour (Rouge Red / Silver White) of this very popular ladies tennis shoe. 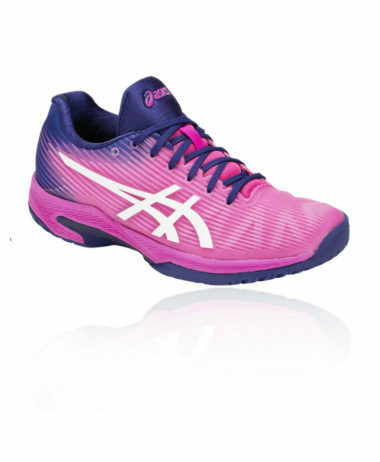 Take over any court and leave no part untouched in the Asics Gel-Solution Speed 3. 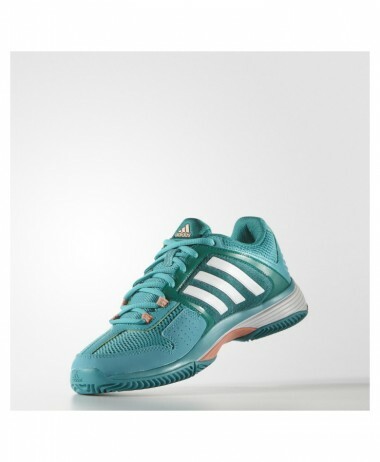 Built for players who chase every drop shot, lob and cross-court zinger with the desire to win that next match point. 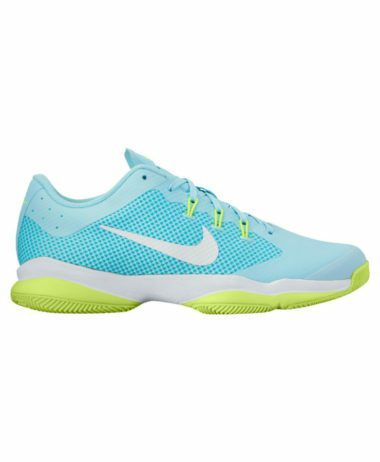 Play fast, serve-and-volley tennis with a flexible, lightweight shoe. 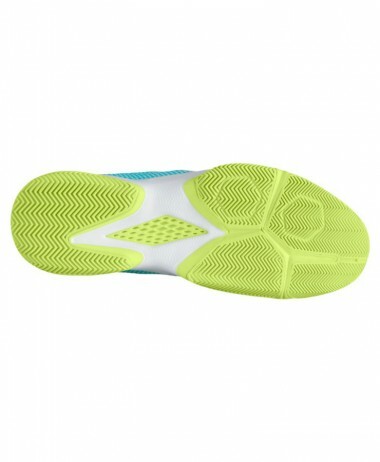 Slide to make shots with a more durable upper in the forefoot. 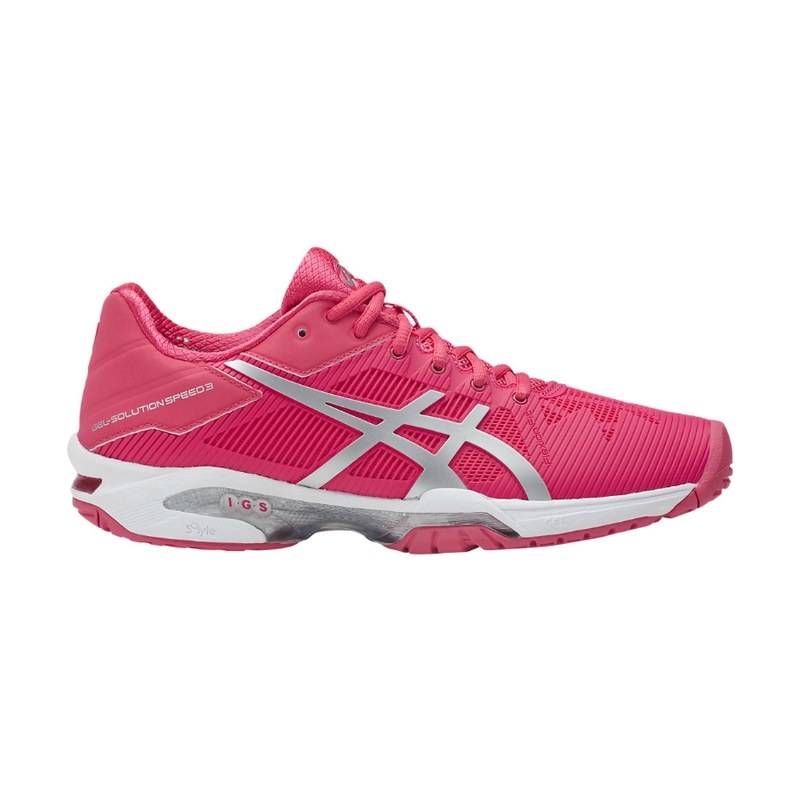 Run non-stop comfortably with huge levels of cushioning, just like a running shoe. 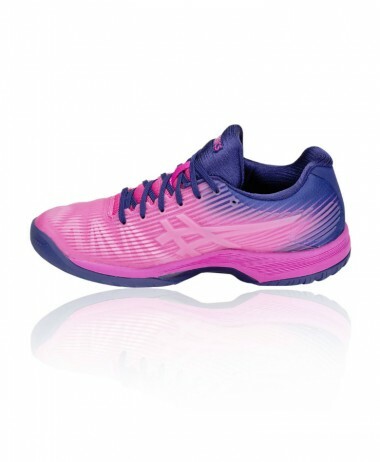 Play your natural, aggressive game with a durable upper that can handle slides, dives and lunges. 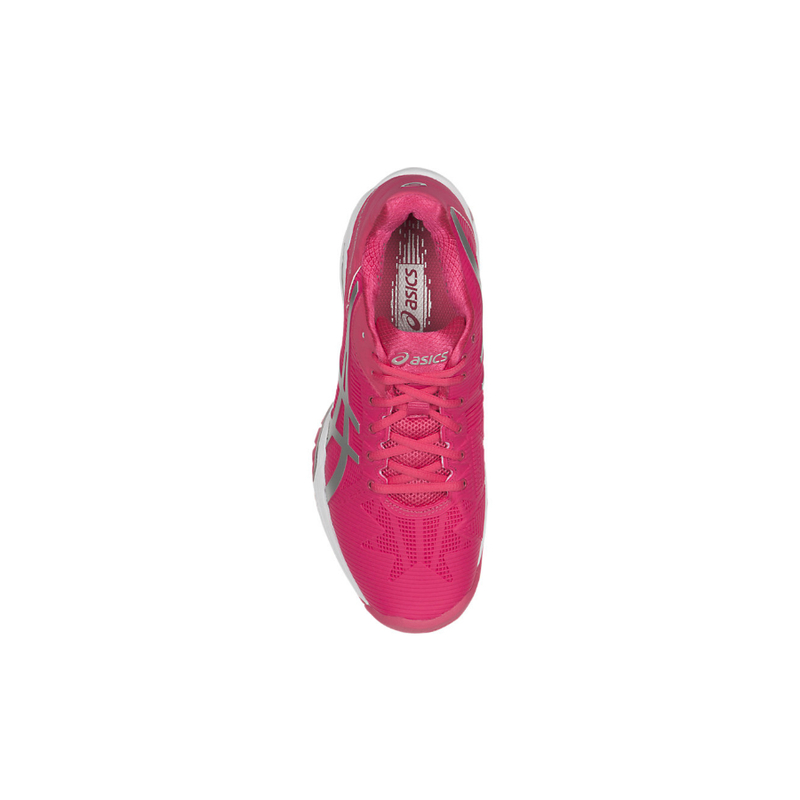 Plus, stay cool and stable with a rubberised PU upper that’s both supportive and breathable. 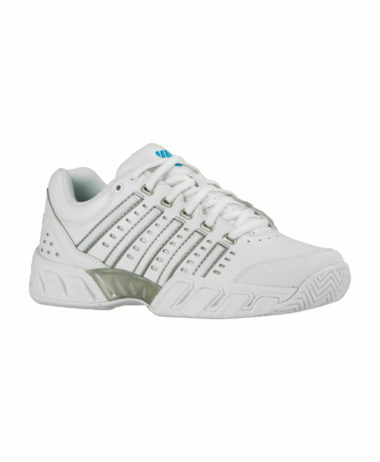 Try on a wide range of ladies tennis shoes at Pure Racket Sport in Farnham, Surrey. 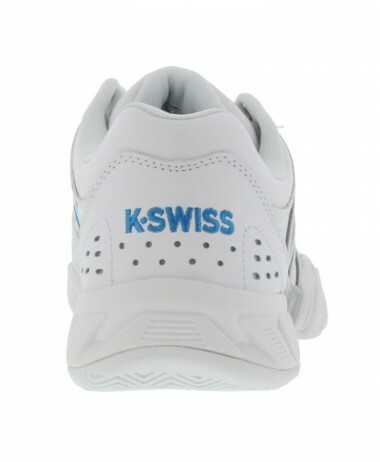 More stock than we have on this website! 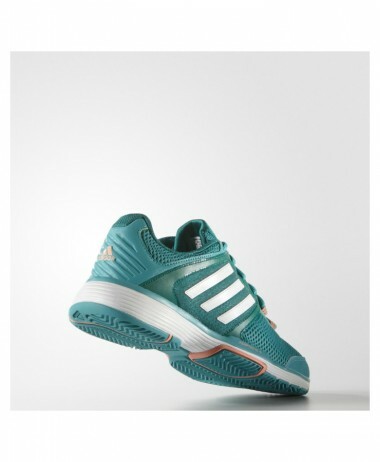 For the perfect fit we offer the latest ranges in premium tennis shoes and with the addition of support and orthotics we sell a range of great tennis socks – you can create the perfect fit. 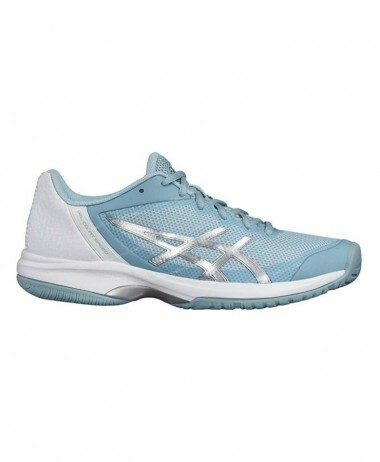 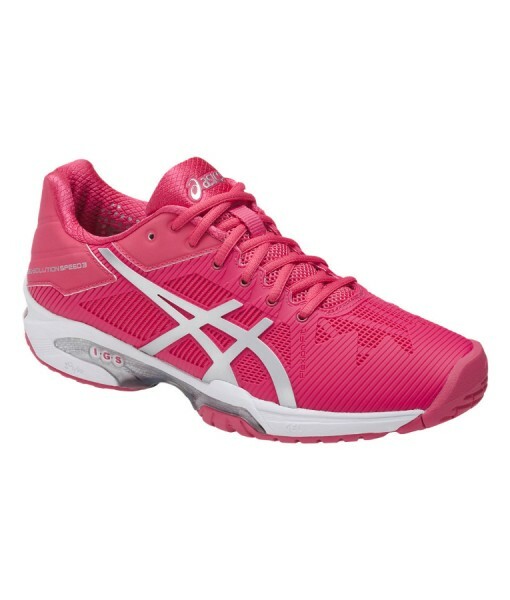 SKU: N/A Categories: Ladies Tennis Shoes, Sale, Tennis Brands: Asics.